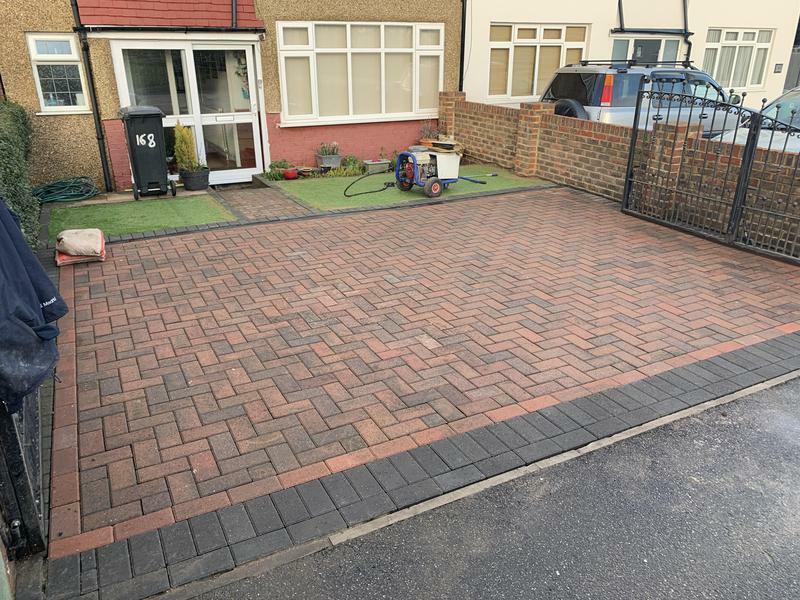 Blockpaving & Driveways in Chertsey. Covering Chertsey and all surrounding areas. 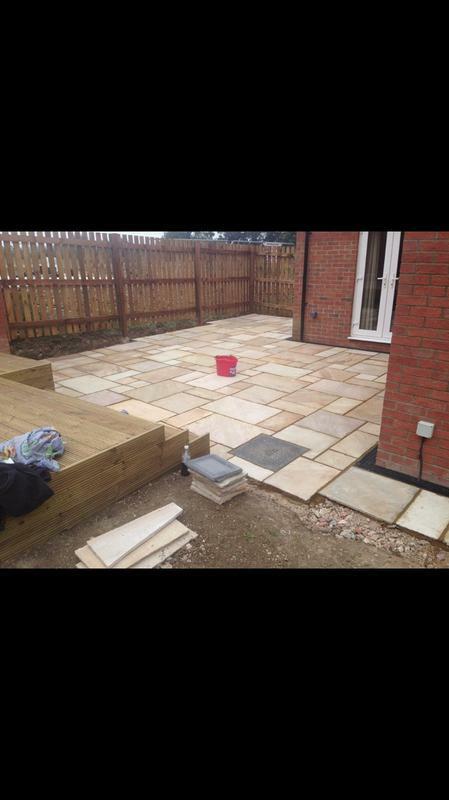 Barritt Paving Ltd are a professional company with a great reputation to uphold and have over two years experience in the trade. 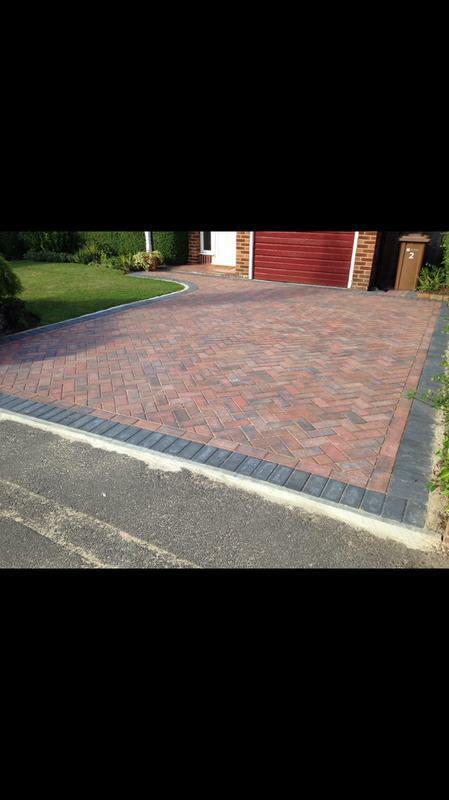 We are based in Chertsey covering all surrounding areas. 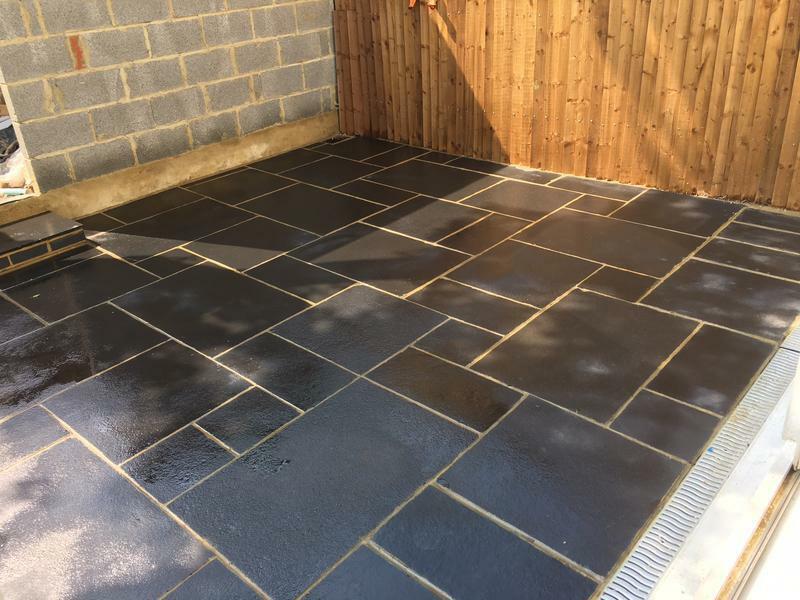 We are specialists when it comes to maximising the look and efficiency of your home. 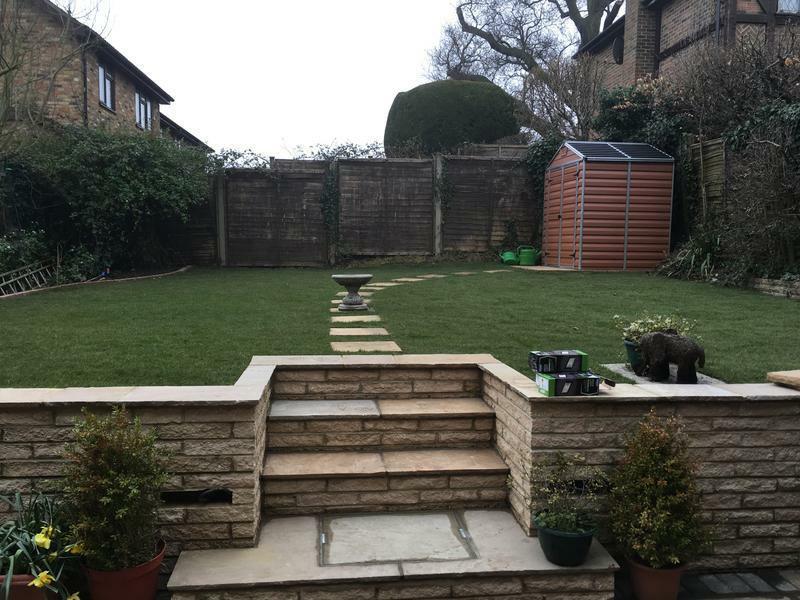 We can build you a stunning driveway or patio or if it is your garden that needs attention, we can totally transform and landscape it for you. Whatever you are looking to achieve, our experienced team are here to help. 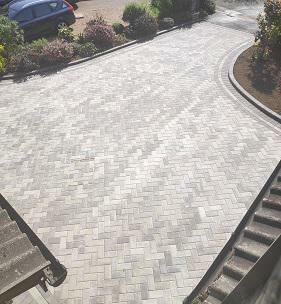 "Barritt Paving put a lot of effort into replaced a tree damaged heavy old concrete slab driveway that I had been hesitating to do. With Darren giving hands on oversight and communicating throughout the work, it completed quickly and efficiently. The end result looks great and I'm very pleased with it." 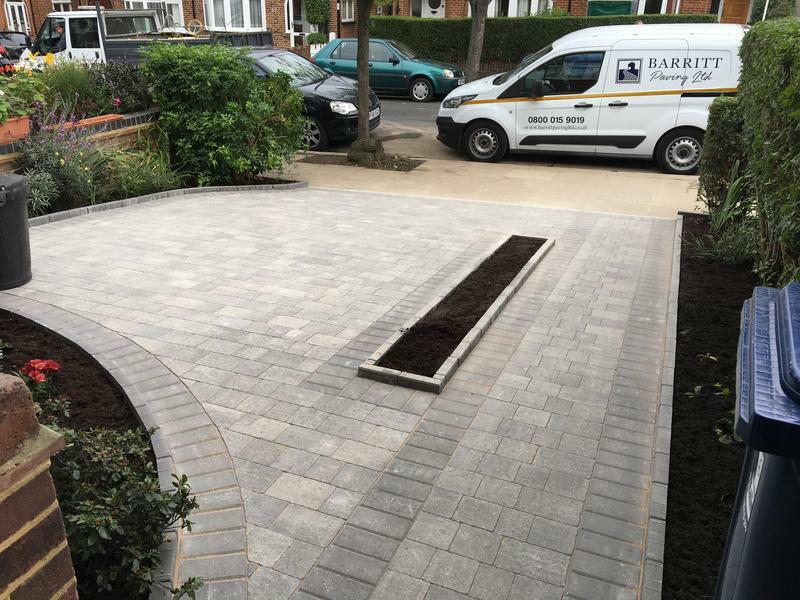 "Darren Installed a driveway for me in Woking, from start to finish I was amazed at the quality of workmanship and the overall finish, very happy to recommend Barritt Paving Ltd to anyone"
"Daren did very good job very happy His team were very clean fast and on point under Daren’s managment I highly recommend." 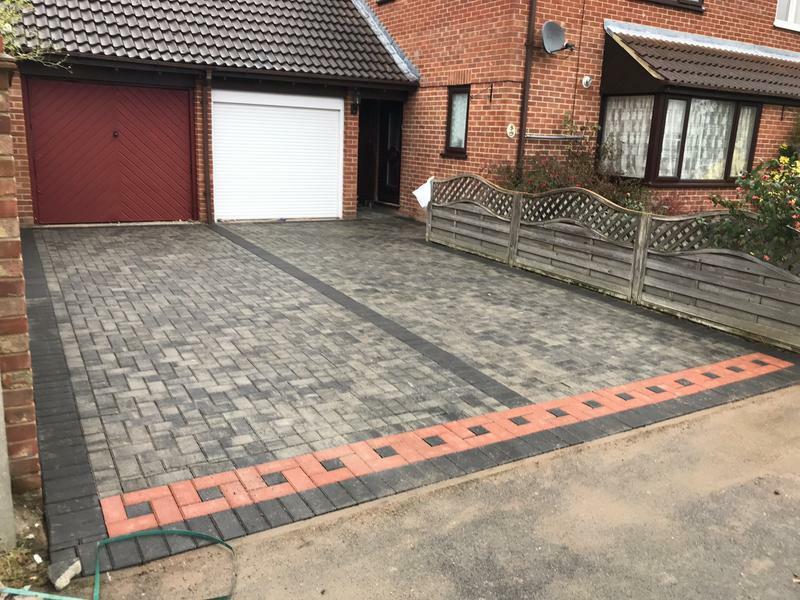 "Darren and his team lifted and re-laid a driveway for me after it was very badly done by cowboys, now my driveway is perfectly level and beautiful finally, it was sinking because the soak-away wasent done properly, so Darren came in and lifted the bricks, dug out the whole driveway properly, installed a new soak-away and then a new base, new sand and the old paving was re laid and cleaned after also, Barritt paving are the best in the buisness they took my stress away I get compliments every day about my drive, if you need a driveway or something similar give these guys a call"